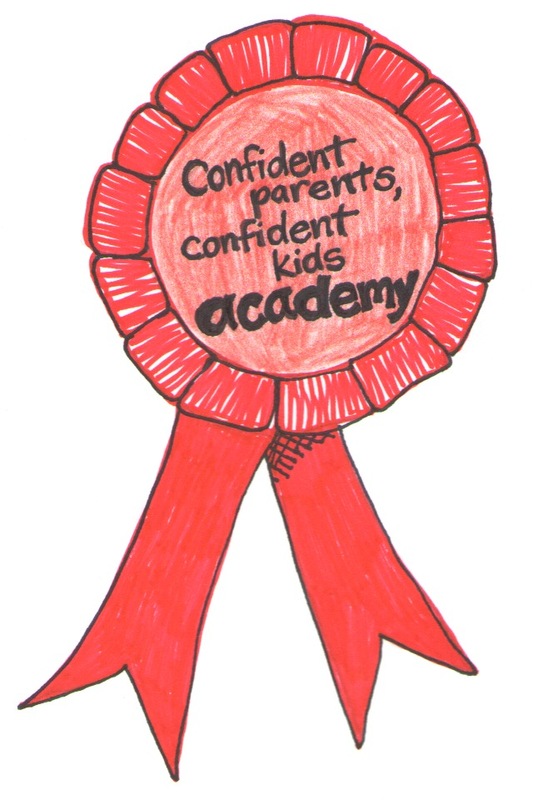 Today is the official opening of Confident Parents Academy! Now readers can become members and enjoy deeper learning resources through webinars, weekly tools and tips, support for putting practices into place at home and direct coaching on your family’s challenges. 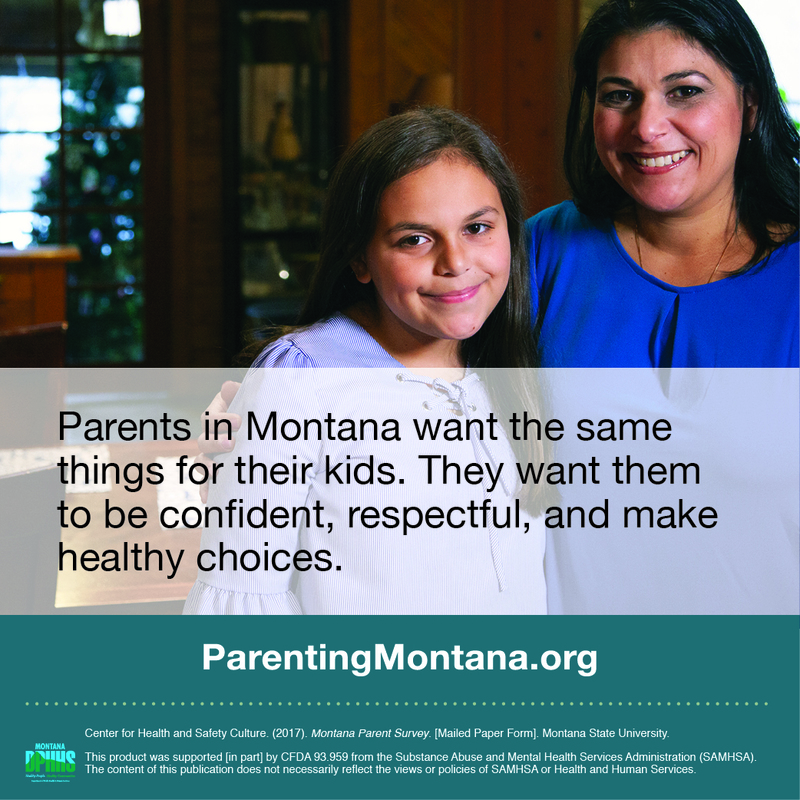 Parents are so often told what not to do, but seldom offered simple, research-based strategies that provide options for what to do. Confident Parents Academy will do just that. The live webinars, tools and coaching will be focused on preventing misbehaviors while at the same time teaching valuable life skills such as empathy, problem solving, collaboration and responsible decision making. Parents can learn in the comfort of their own homes. 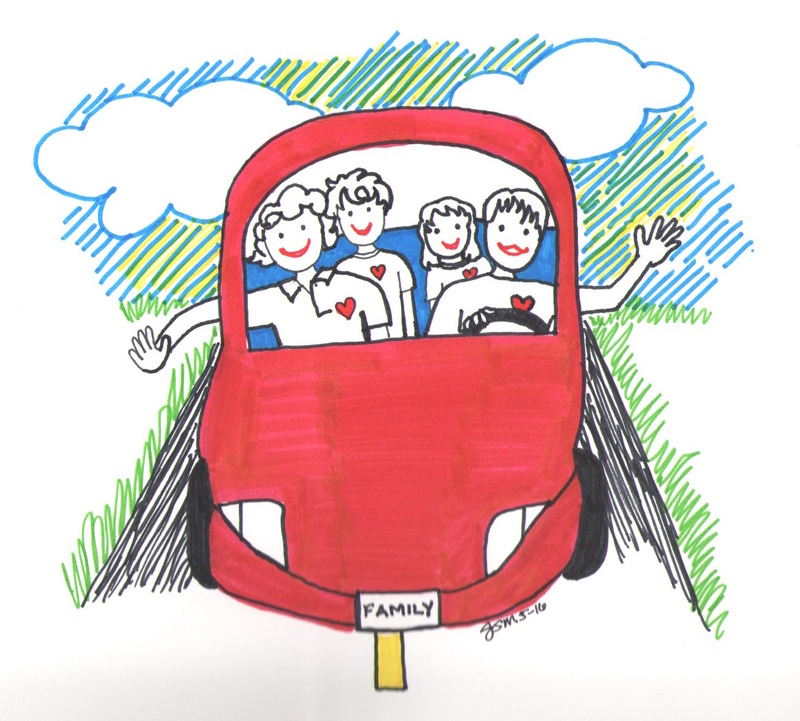 There are numerous simple, practical ways we can help our children develop social and emotional skills in family life. 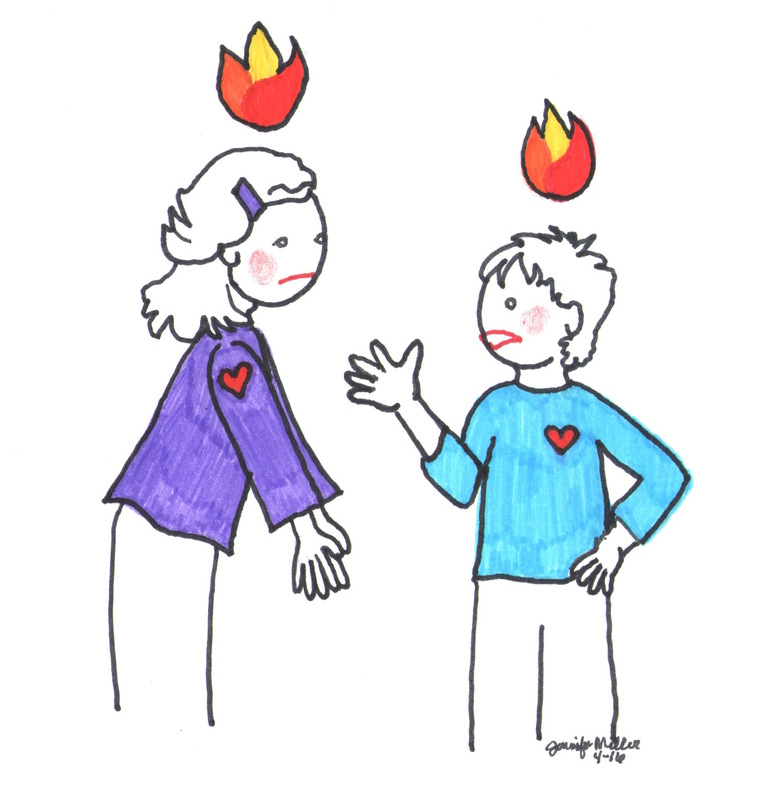 Instead of losing your temper, understanding and being able to pull from a range of strategies can extend parents’ patience and build closer, more trusting family connections. Membership is open now at a discounted trial rate for ONE WEEK ONLY – October 22-29. 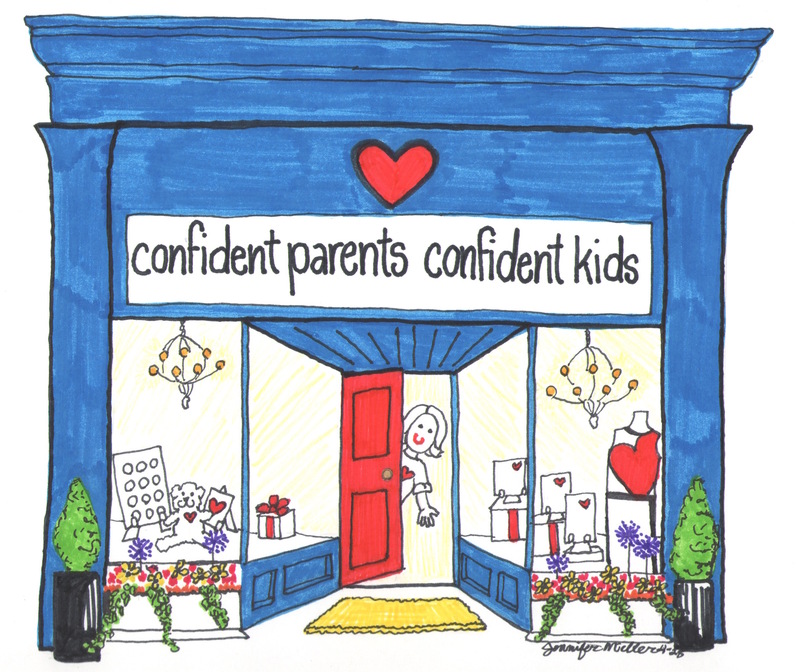 Help me celebrate this launch of Confident Parents Academy by sharing on social media! 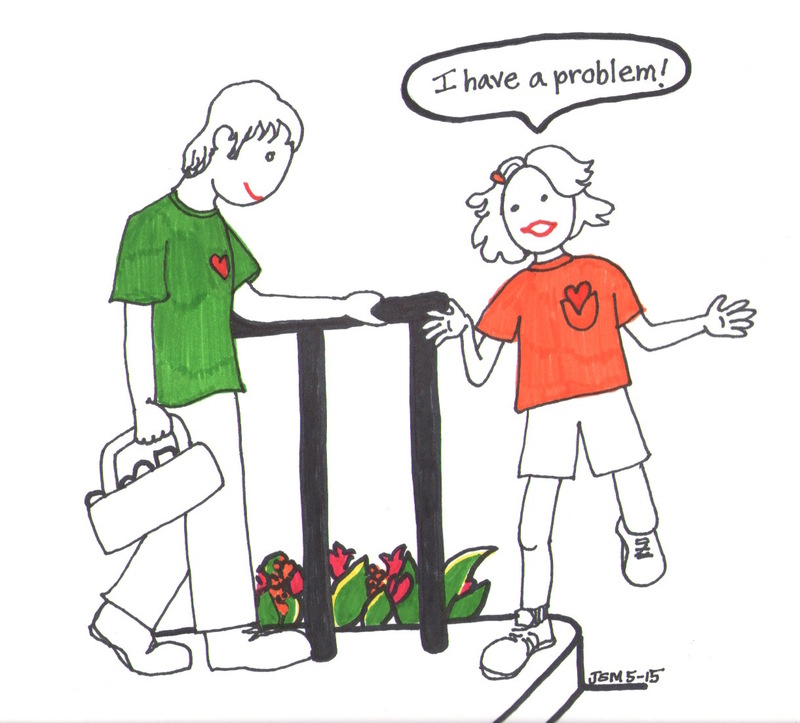 Do daily routines turn chaotic with kids arguing and not cooperating? Confident Parents, Confident Kids is launching Confident Parents Academy TODAY to provide learning opportunities in the comfort of your own home. Gain simple strategies based on sound theory and research to apply immediately to not only prevent misbehaviors but also promote responsibility and self-discipline. Also subscribe to the brand new Confident Parents, Confident Kids YouTube Channel for more!